Last week, the new Sony CEO Kenichiro Yoshida made a comment regarding crossplay which, pretty much, reiterated the company’s position on the matter. 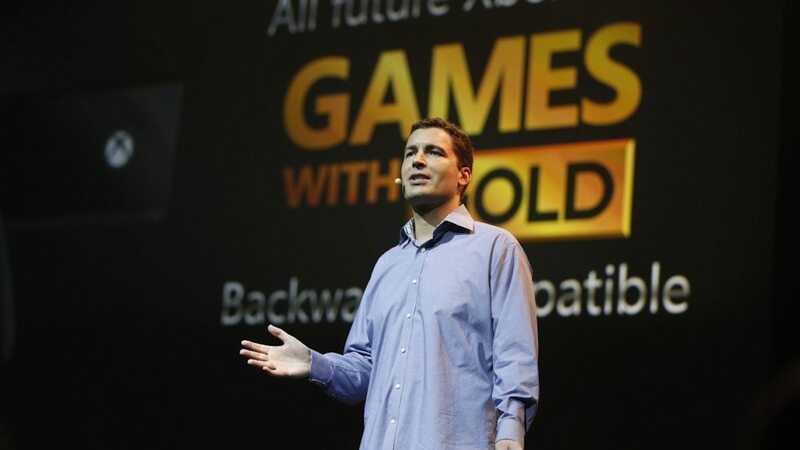 Xbox’s Mike Ybarra recently commented on the matter, saying that Sony isn’t listening to gamers. According to Mike Ybarra, all games should be crossplay and cross progression. Ybarra also added that the larger gaming audience wants to play together, and if a company only wants to bring joy to only a part of an audience, then they are behind. Last week’s comments from the Sony CEO came during the IFA Technology Show in Berlin, where he talked about Fortnite on PlayStation 4 and crossplay in general.